Connect with The Flying Tiger for our latest news, new releases and special offers. Another taste of The Thought Dancer with our new teaser trailer. 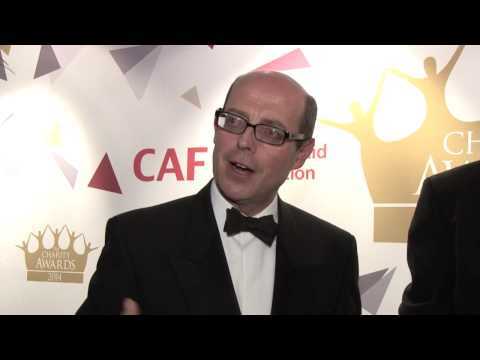 In the run up to this year’s Charity Awards, Flying Tiger Productions presents a taste of the back stage action from 2014’s glittering ceremony at The Grosvenor Hotel on Park Lane. With Gaby Roslin, Hermoine Norris, Nick Robinson, Suzy Perry and Jermain Jackman. World Cup-winning rugby player Will Greenwood has been confirmed as the host of this year’s Charity Awards, to be held for the first time at a new venue, the Park Plaza Westminster.